Faith & Action Books are available in Kindle format on Amazon. Amazon, Kindle and all related logos are trademarks of Amazon.com, Inc. or its affiliates. 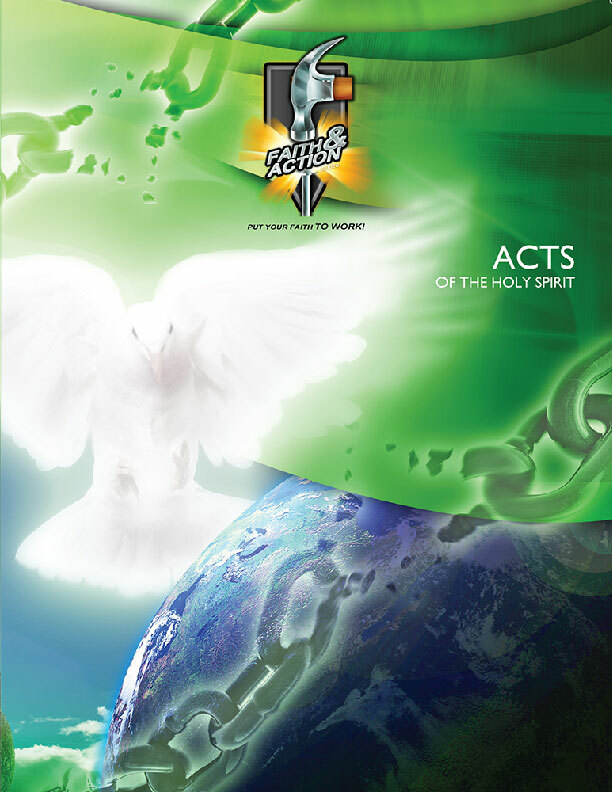 (BIB1063) This is a thorough study of the content, purposes, principles, and applications of Acts. 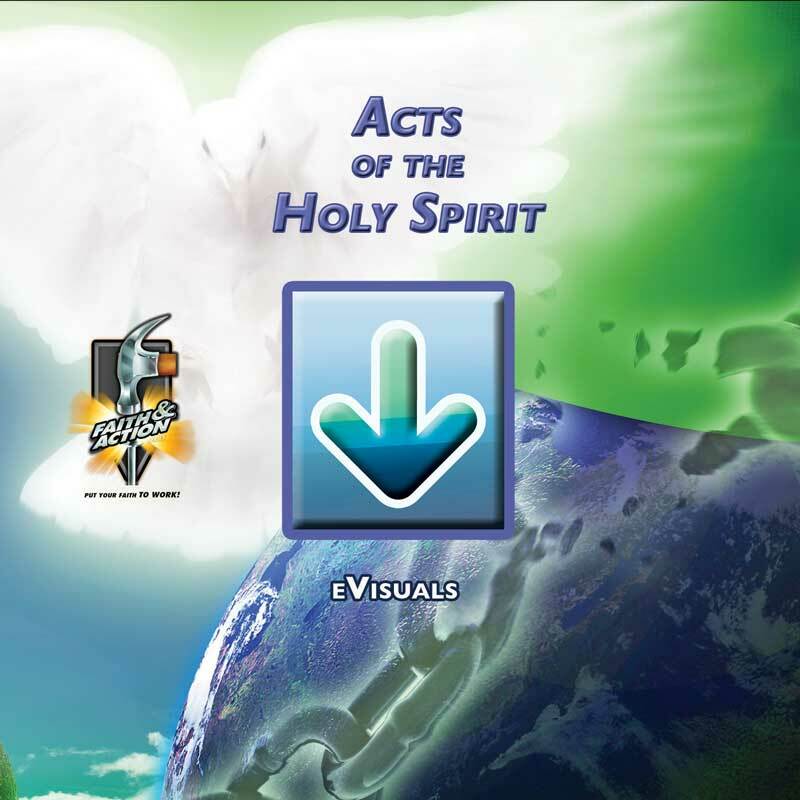 We emphasize the role of the Holy Spirit then and now. Attention is given to the geographical, numerical, cultural, and theological growth of the Church from Jerusalem to Rome. We examine the journeys of Paul as the background of his epistles. NOTE: Print and translation CDs are available for those outside the US who have signed an agreement with Faith & Action. Contact us for more information.